Homework is being assigned, footballs are being tossed, hunting season is open, and potatoes are being dug. Life is busy, and is bound to get busier as the holidays approach. 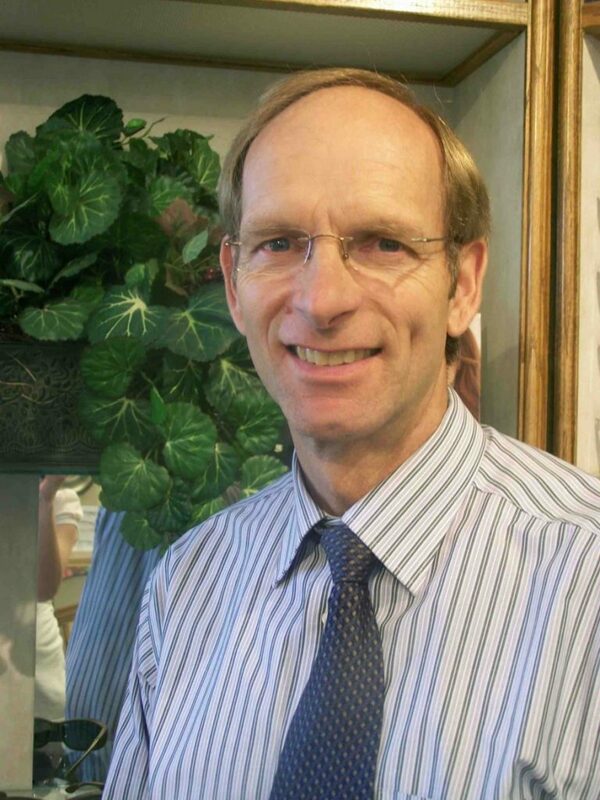 Call us today to schedule your next eye exam. 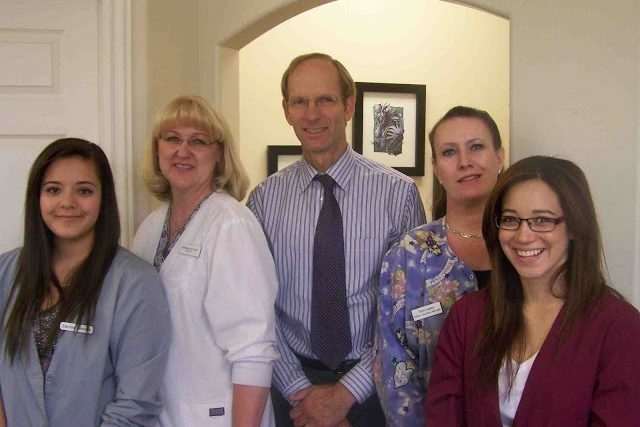 Our staff would be happy to assist you with all of your vision care needs. (208) 785-3063 Se habla español.